We couldn’t kick off returning to the internet without talking about this song. On Wednesday night when the clock struck midnight and suddenly everything about 2014 disappeared and a nice new slate was put in place for 2015 Kanye West dropped Only One, a track which comes from the currently secret discography from Yeezus and Paul McCartney, a collaboration we’ve all been desperate to hear more of. Unlike the obviously anti-press abrasive sound of 2013’s Yeezus Only One is polarising for the complete opposite reason. This is a song written in the perspective of Kanye’s sadly deceased mother, who passed away in 2007 from surgery complications, and complete with nothing but an organ and a Beatle (as well as autotune, but we’ll ignore that) it’s beyond emotional, and wonderful. A nice and sweet organ tune lays down the perfect foundation for Kanye’s singing voice, which really doesn’t need the autotune but nevermind, as lyrics about angels and “becoming the man you always knew you could be” and being proud and well, it’s astounding. 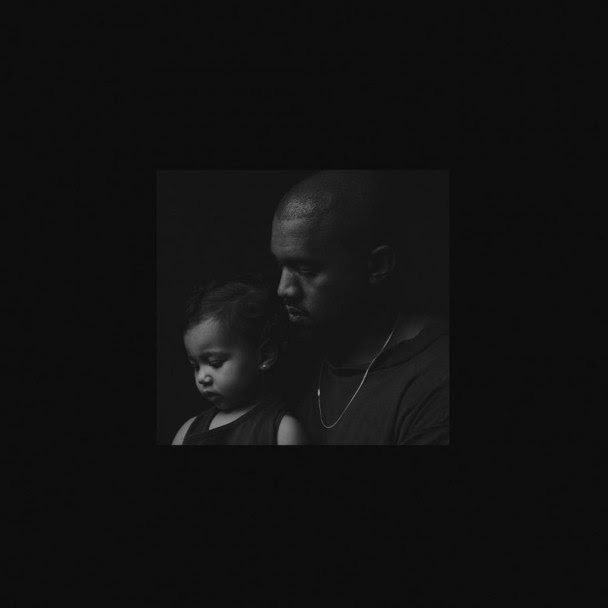 Kanye reveals his vulnerability in this touching song and with Paul McCartney providing a subtle but necessary backing vocals as well as organ duties it really does help the track take on an entity of its own. There’s a slight distortion thrown in the vocal harmonies which seems to hark back to Yeezus but this track is definitely too sweet to be related to anything from it. For some reason the song hasn’t reached embedded status so unless you want to check out silent lyric videos or smooth jazz videos you should go either on Kanye’s official website or purchase the track on iTunes. Yay. It’s a beautiful, emotional track that’s come as a surprise from Kanye West and if we do hear a new album coming from him this year it’s a wonder if it’s going to sound anything like the sound he dropped at midnight of January 1st. For more music reviews, free downloads and a year long journey of wonderful discoveries check out Exploding Head Syndrome on Facebook and Twitter.